A lifelong devotion to the love of music drives the success of a Rio Grande Valley business that has shared that passion for more than four decades. “Everything we do and continue to do flows from our love and passion for music and music education,” said Matt Perez, president and chief executive officer of Valley Keyboards of McAllen. 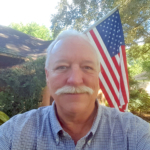 His wife, Debra, manages the education department of the company, which is a cornerstone of the business. “I was fortunate to be able to start Valley Keyboards with lots and lots of enthusiasm and even more ignorance,” Perez said. Hard work has paid off in building a successful business and then gaining recognition from the Yamaha Corporation of America. 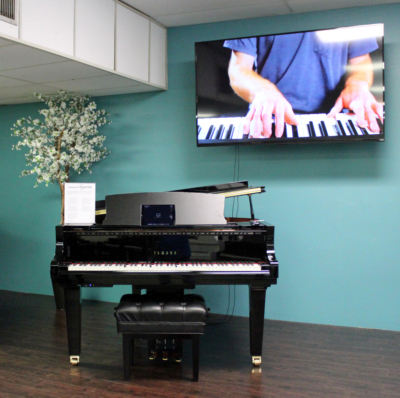 Yamaha, which Perez believes makes the highest quality of pianos available, awarded Valley Keyboards with its 2018 Dealer of the Year award for the south central region. The soft-spoken Perez offers a gentle smile and acknowledges the award with humility, preferring to give the lion’s share of credit for the success of Valley Keyboards to music. “I believe our mission as educators and music retailers is to give people something meaningful, something beautiful that they didn’t know they were missing in their lives,” said Perez. 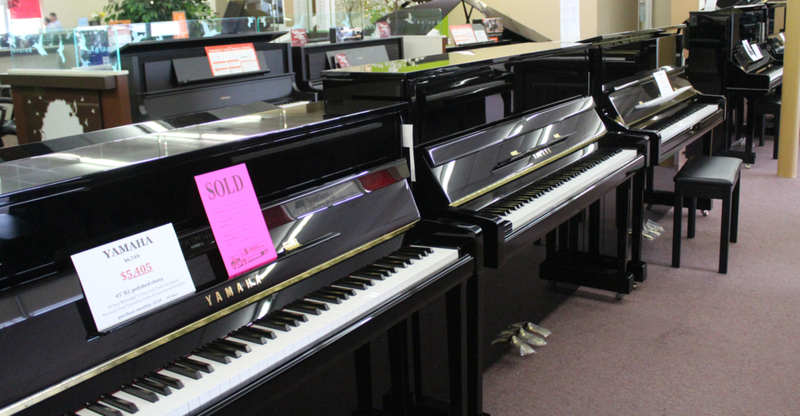 The Valley Keyboards showroom is filled with an impressive array of standard pianos, digital pianos and organs manufactured by Yamaha, as well as other brands like Lowrey, Roland and Pearl River. Some models are the modern version of player pianos. The old paper rolls have given way to an internet connection to sync with videos of actual performances. The user can watch the artist as the piano itself plays the notes and melodies. 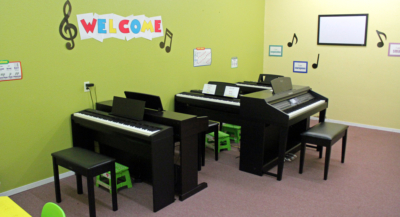 In addition to the display floor, there are two classrooms for group lessons and several private lessons rooms. 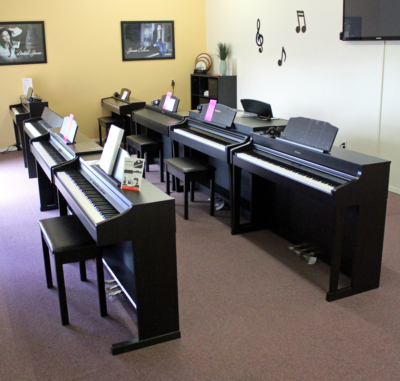 Valley Keyboards has a team of eight teachers who use a widely acclaimed music curriculum for both children and adults. The lessons were developed by Debra Perez and Will Baily. 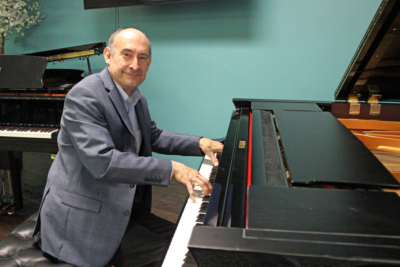 For generations, piano lessons have been part of growing up for so many children, yet Perez said the fastest growing demographic for Valley Keyboards’ education efforts are adults. But just like with any business, Valley Keyboards has faced challenges to remain relevant and successful. Ever-increasing options in a modern technological age are competing for the time of children and adults. Perez said it becomes even more important to stress the business’ core values.